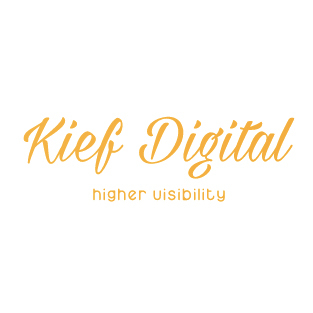 As a Cannabis marketing agency in the digital space, we understand the internet is changing rapidly and has forever shaped what marketing means today. No longer is it sufficient to advertise your business through direct mail, cold calling, Television ads or high-pressure sales tactics. 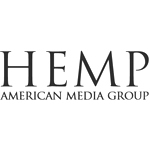 Hemp American Media Group operates high-traffic marijuana-related website businesses which provide services and products to an audience that reaches into the millions annually. Our websites also provide advertisement space for businesses to promote their products and/or services to our sizable pro-marijuana audience. With our extensive network of high-traffic international, national, and state-specific marijuana-related websites, we are able to provide products and services to millions of marijuana-friendly consumers, as well as help other businesses gain increased visibility towards a pro-marijuana consumer demographic. 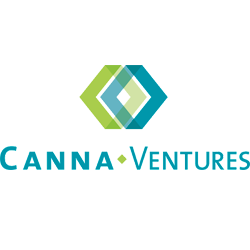 Canna Ventures is a full-service branding and marketing agency that has done national attitudinal research that has defined 4 audience segments.Our Services include Brand Development, Research and consulting, Print and Digital advertising, creative and design, Social Media management and Build Website.